Last year was a great year for pre-loved furniture finds. 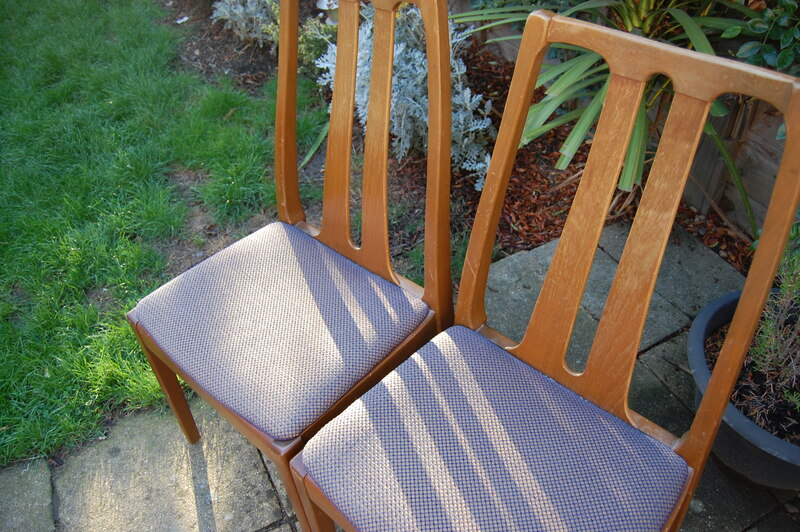 I picked up these two retro solid wood dining chairs on ebay for a fiver. Aside from looking like they previously resided in Boredomsville, they’re in great condition. A lick of paint and new upholstery will make the world of difference, I think. 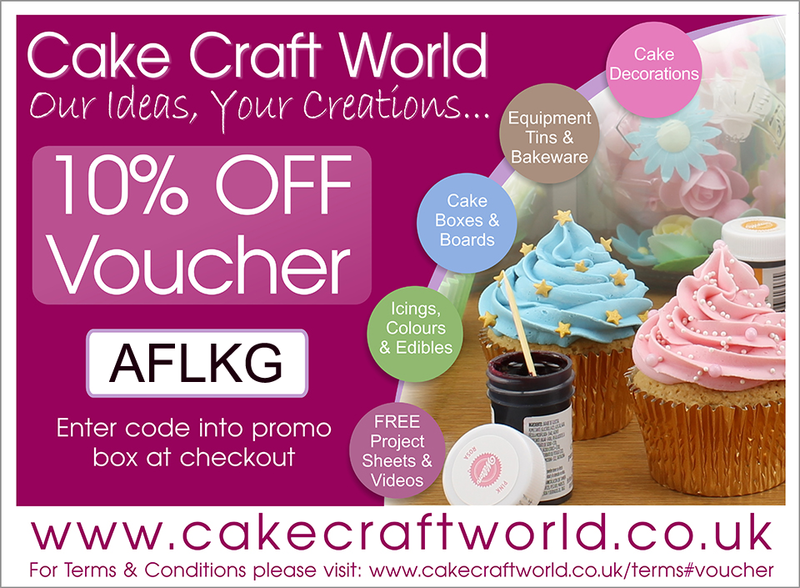 When I spot furniture to upcycle, I can often quickly see what the finished piece will look like in my mind’s eye. 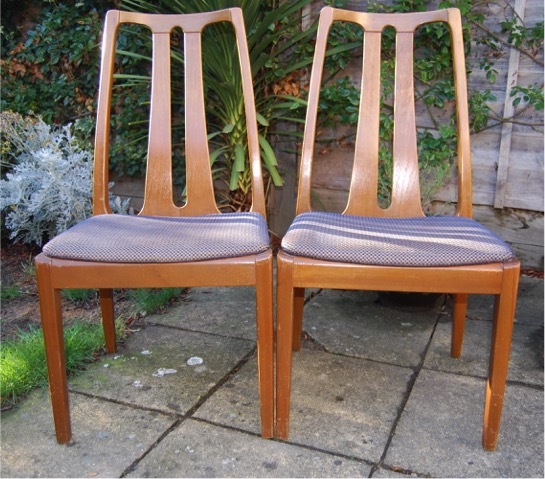 With these dining chairs, I haven’t a clue. Lucky for me that the internet is awash with inspiration. At the extreme end of the scale, I’m even toying with the idea of making two chairs into one stylish bench. I’m all ears for new ideas. Please send me more design inspiration in the comments below. 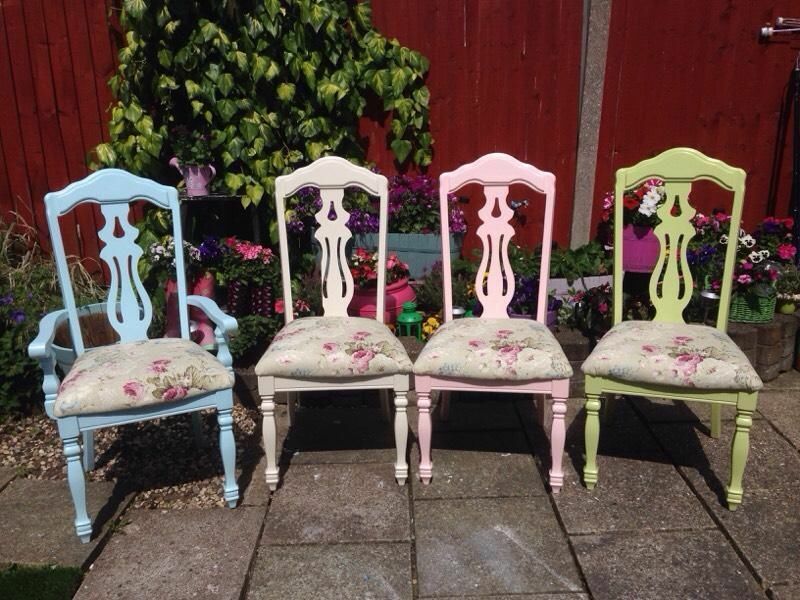 The makeover for these chairs will be kicking off NEXT WEEK. Previous Previous post: The Stool Series: Kalea – the bright and summery one.